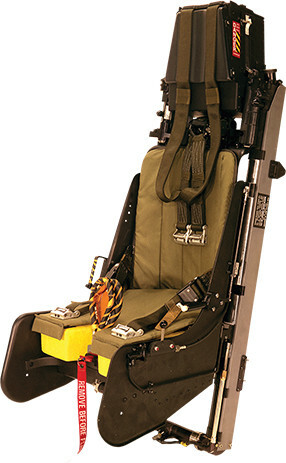 The decision to develop the Mk15 seat followed research carried out among military operators of the Pilatus PC-7 MkII. 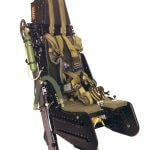 This showed that, while they were satisfied with the aircraft’s performance in its role of trainer, many would have liked the extra safety and reassurance of a high-quality ejection system. 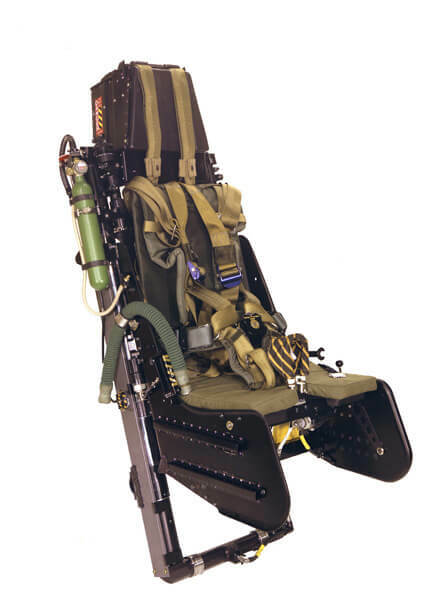 With the addition of ejection seats, the PC-7 MkII gains a greater degree of similarity with operational aircraft and students can receive early instruction on the disciplines necessary for working with this type of safety device.